Speak to one of our friendly network specialists to decide if an on-premise, cloud or hybrid network best suits your requirements. 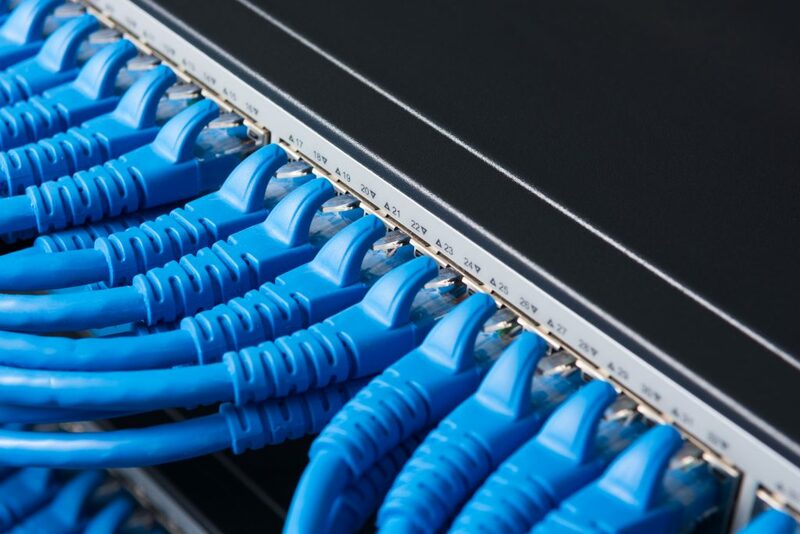 The team at ACEIT have over 30 years knowledge in building, migrating, converting and upgrading networks. From Windows, Novell, Linux, Unix and Macintosh, there isn't a network platform on the planet we haven't worked on. Originally ACEIT started working with clients to build them on-premise networks to have all their information and data on-site. In the last 8-10 years we have seen a growth in the virtualisation space, an area ACEIT is very passionate about, and part of the foundation of ACEIT/vCloud Group. In the last 8 years we decided to build our own datacentre to know what is involved with bigger network infrastructure, layer 2/3/4 vLAN networking, segmented network and network based storage networks. Mananging your computer network is a proactive approach falls under our managed services and IT Systems Management area. We always ensure that your systems functioning health. We don't wait to speak or liase with you in certain issues that fall within what we call the "good to go" issue. This means if we see or observe something thats "good to go" we go ahead and fix it as it was discussed and negoiated initiallly when we took over managing your systems. Turn off air conditioners to save power. The cost savings alone for removing the above infrastructure makes hybrid and cloud computing, a viable and beneficial option for many businesses.